When I was 12, I was already eyeing the mother's beauty stash. Among the many different, pretty bottles that she had, there was one that stood out so much because it was so pale-yellow and squarish. It was, of course, the famous Dramatically Different Moisturizing Lotion +, which the mother explained was her very favourite. Ever since then, Clinique has been on my beauty radar. So much love for the Even Better Clinical Dark Spot Corrector! This soap comes in 3 types - extra mild, mild and extra-strength - and leaves skin feeling fresh and clean, but never taut. This lotion is also known as the 'Difference Maker' because it speeds up skin cell turnover for maximum brilliance and clarity. Moisture is the secret to healthy, clear skin. This comes in both lotion and gel forms to meet the needs of every skin type and add moisture wherever and whenever it is needed. My skin has always been sensitive and now that I am way into adulthood, it has also become more of a 'combination skin type' - cheeks as dry as the Sahara desert and T-zone, shiny like a disco ball. 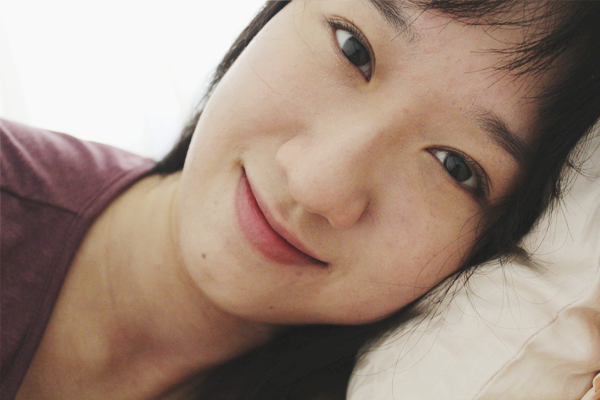 And whenever I sleep poorly, my cheeks get so parched that lines become really obvious. Hence, having the right cleanser, one that doesn't leave skin feeling tight and uncomfortable, is really important to me. 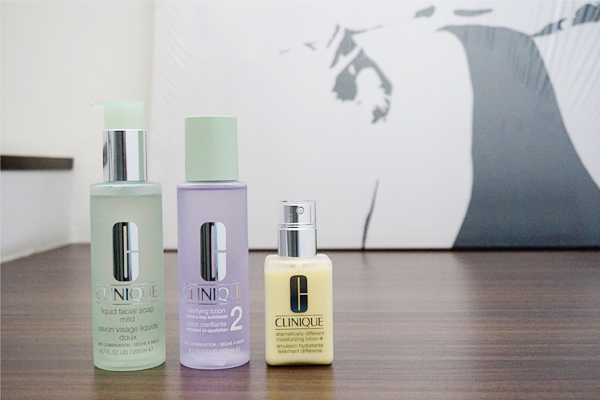 And that is why the Clinique Liquid Facial Soap made it to my very short and exclusive list of favourite cleansers. It cleans without stripping off all the natural oil, and leaves my skin comfortable and adequately moisturized after each wash. Truth be told, before this, I hardly used toners. I have them, but I just don't use them regularly. Like I would be very diligent for the first 5 days and then, after that, it would be like once in a month... Or three months? Haha. But I do like how refreshing the Clinique Clarifying Lotion makes my skin feel. I like to use it as a perk-me-up in the middle of the day, especially on my T-zone when it starts shining bright like a diamond. Again, it doesn't leave my skin feeling dry so two thumbs up! Last but not least, the Clinique Dramatically Different Moisturizing Lotion +. I have actually tried this 2 years back, when it underwent its first reformulation. 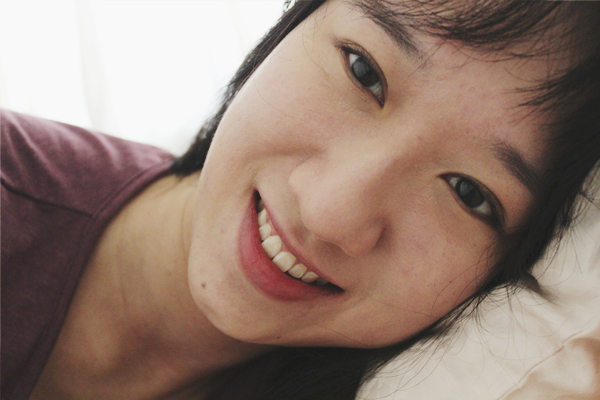 Back then, my skin was leaning towards the oily side and didn't take too well to it. BUT now that I have (slightly) more mature skin, it is just drinking this up. Especially my cheeks. I wake up to cheeks that feel plump with health and my skin looks more awake than ever. And because it sinks into my skin so easily and provides enough moisture, makeup sits on my skin very comfortably.